Monday 23rd May saw the culmination of the Sri Lanka Tourism Promotion Bureau’s (SLTPB) three city roadshow extravaganza, with many of delegates, Wholesalers, Travel agents and Media attending the last leg of the three city road show. The Sydney finale attracted over 60 Australian agents including behemoth agencies Flight Centre and Helloworld in attendance. Other companies represented included Adventure World, Excite Holidays and Qantas Holidays, specialist operators that focused on wildlife, heritage and cultural enlightenment. Representatives from 11 trade and consumer media outlets were also on hand to cover the event. 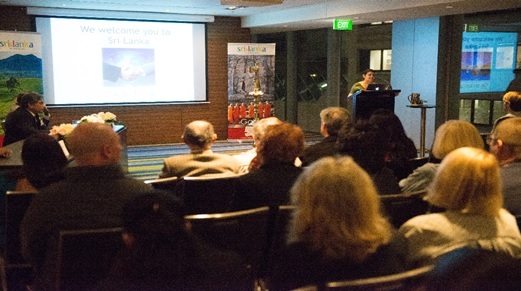 Addressing the delegation, which also included representatives from 29 Sri Lankan based tourism suppliers, SLTPB’s Director of Marketing, Mrs Madubhani Perera reiterated the importance of Australian tourism arrivals into Sri Lanka and highlighted a strong growth rate of 9% last year. First quarter arrivals suggested that the SLTPB were well on target to achieve the goal of 70,000 Australian arrivals in 2016. 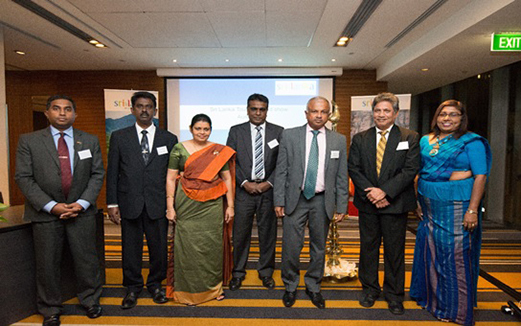 The event, held at the five-star Hilton Hotel in Sydney’s central business district, commenced with a traditional oil lamp lighting ceremony, followed by a keynote address from Mr Lal Raj Wickramatunge, Consul General for Sri Lanka in Sydney, who was joined at the head table by Chami Lanka Gasnawage, Assistant Director Marketing for Australia. 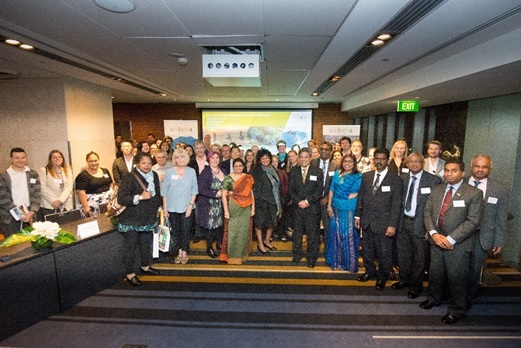 A comprehensive two hour networking and B2B sessions preceded a dinner, before over a dozen lucky Sydney attendees won a range of fully hosted fact finding trips to Sri Lanka as well as an assortment of Sri Lankan sapphires, courtesy of Pledge Holidays, Golden Isle, Cinnamon Air, Singapore Airlines, Air India, Bernard Tours, Airwings Tours, Hawk Travel and Green Holiday. “The large number of agencies at the B2B sessions is an indication of interest and a sign of Sri Lanka as a great destination for Australian tourists” said Chami Lanka Gasnawage, Assistant Director Marketing for Australia.